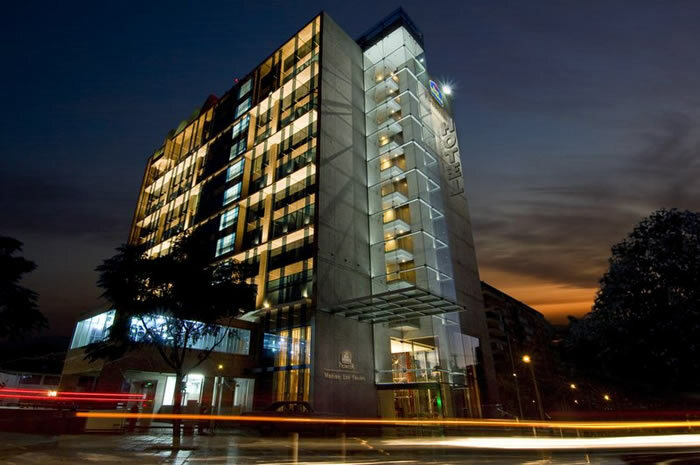 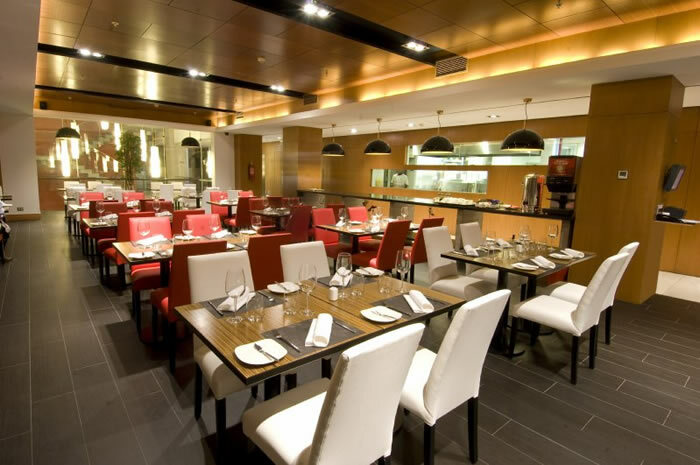 Opened as the first Best Western hotel in the “premier” category in Latin America, this modern city hotel offers a reliable standard at a high level. 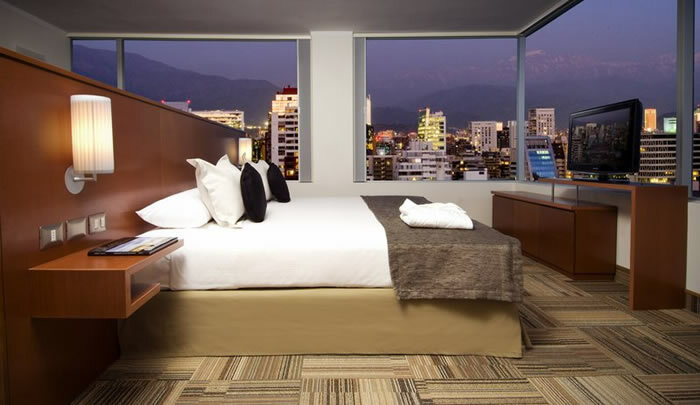 The location in the business district of Las Condes offers good access to the airport, the city center and the famous ski resorts in Chile. 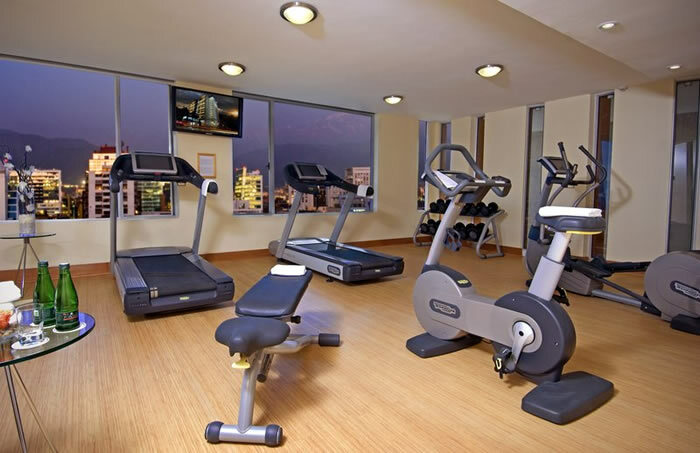 The rooms are comfortable, well-lit and equipped with excellent amenities. 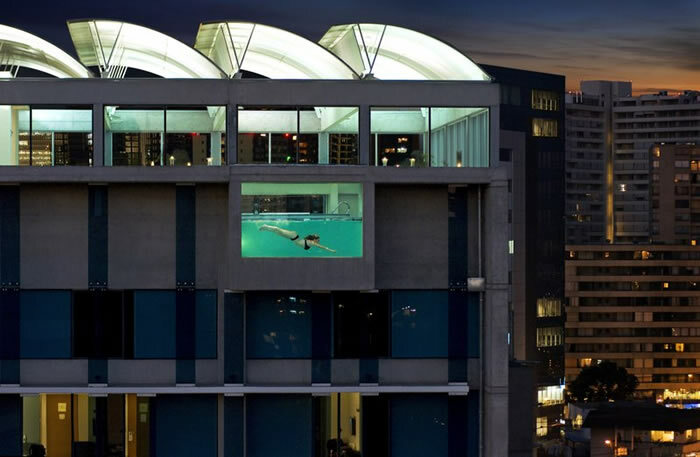 In the 12th floor a Jacuzzi and a swimming pool with panoramic windows offer stunning views over the city. 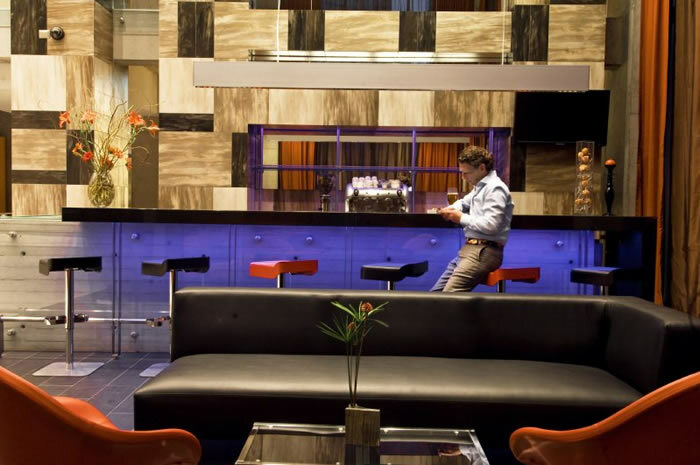 A restaurant and bar complete this attractive hotel.